If you are not aware by now, video marketing is an integral part of a successful online marketing strategy for every real estate agent. You will not only boost your connection with your audience but also stay ahead of your competition. 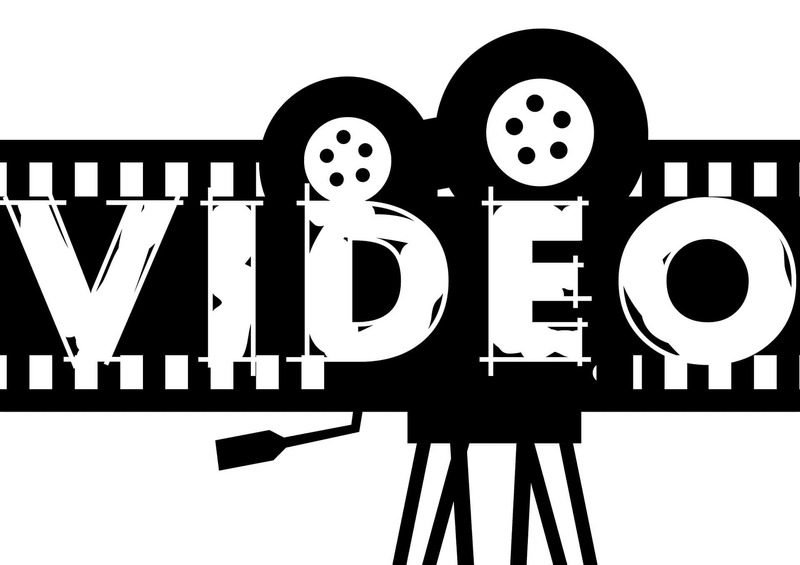 Video is only increasing in popularity so now is the time to get started. 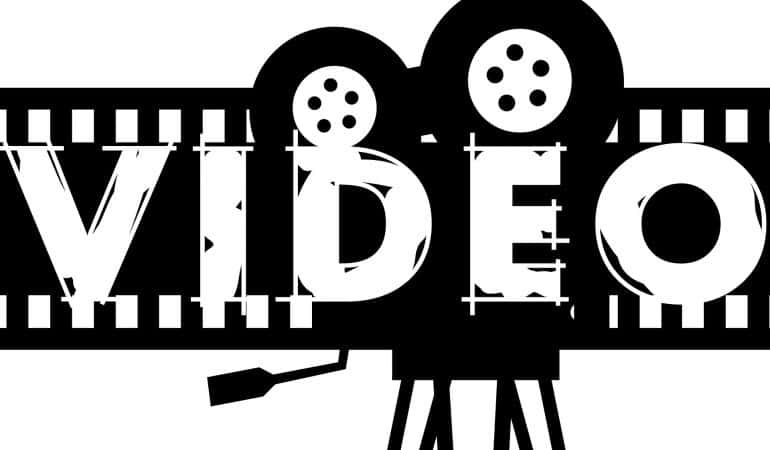 Below are 10 real estate video marketing ideas to get you started. This can be a simple three-to-four-minute video that you do monthly. It is meant to inform your audience of what is happening in your market. Cover everything from the number of short sales and foreclosures to any trends you are seeing. By doing this on a consistent basis you will position yourself as the go to broker for the most up to date information about your area. As each new season approaches, post a video like “5 Mistakes To Avoid When Buying In The Summer” etc. By doing this, you keep your content fresh and current, and once again, positioning yourself as the go to person for up to date information. The number one thing that a seller has on their mind is home improvements. You want to get in front of those people before they start shopping for an agent. To help you do this, try linking up with a local contractor or any other home improvement specialist to come up with a short home improvement video. You can give people ideas on how to improve their homes on a large or small scale. When people view your videos, they will now know who you are and where you work. It is all about providing value and it will be that much easier to get new business. Every month, post a video where you introduce a member of your team or someone you work with regularly (a vendor). Discuss who you are, who your team member is and how your combined efforts provide the best service possible for your clients. Take some time and give thought to who are the key people in your community. This can be prominent leaders, school principals, local business owners, members of your city government etc. Once a month have a get together to discuss what is happening in your area. This will help build the connection you have with your community and once again positions you as a knowledgeable real estate agent. People may have a general idea of what you do as a real estate professional, but posting a video that gives a real “behind-the-scenes” glimpse into your daily life will show the value you provide to your clients. Make a point to showcase any special things you do for sellers and buyers. This could be anything from how you get a home prepared for a showing, how you overcome any obstacles during the selling process, as well as all the other great things you do for your clients on a daily basis. Listing videos are one of the first things that should come to mind when trying to come up with ideas for videos. 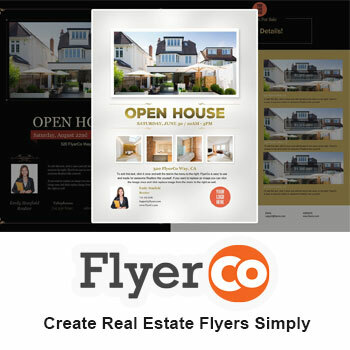 This is a great opportunity to show off your properties to all your customers, current and potential. In addition, you now have so many tools to choose from. There are tons of cameras, apps and filters out there that can help you make a listing video that will help you stand apart from the competition. Taking your blog posts and coming up with short video summaries is a great way to re-purpose your content for double the impact. If for example, you have a post about the latest kitchen trends, you can highlight the key takeaways along with relevant images. Furthermore, some people are more visual, so this opens you up to a new audience as well. Holidays and fun national days like the ones found on Nationaldaycalendar.com (think national puppy day..hello everyone bring your dog to work day..that would make a fun video) are great for helping to personalize your brand. Halloween is great for showing off your team’s costumes while Thanksgiving gives you the opportunity to express your gratitude for your clients. School districts play a big role for when clients are choosing a home for their family. Compile a listing of all the school options in the area and review each of them. This will serve as a great resource for anyone looking to move into the area. Bonus tip: try and get interviews with any teachers or principals.